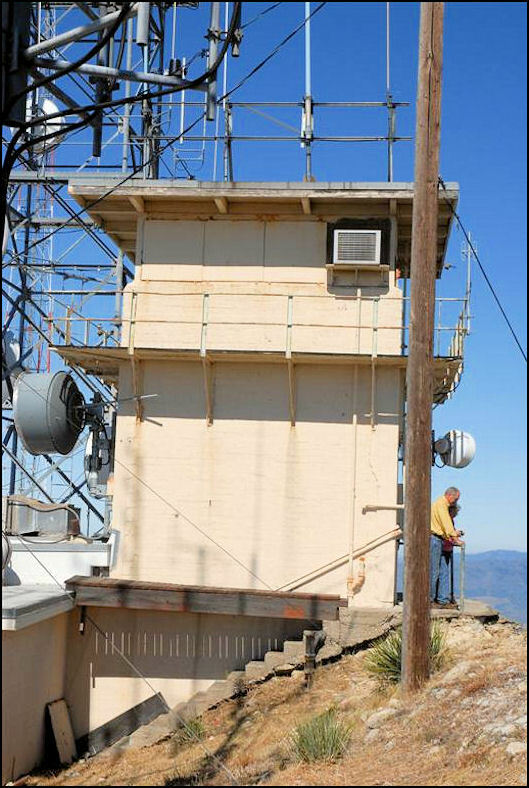 South Mountain Lookout near Santa Paula is the only fire tower built by the Ventura County Fire Department. Constructed in 1929, it is a 14’x14′ cab on a 10′ unusual brick base. No longer used for detection, it is maintained to house radio equipment.